It didn’t start with the parking meters. It didn’t even start on Mayor Rahm Emmanuel’s watch. But the privatization of public services and assets in the city of Chicago is reaching a fevered pitch and more people than ever are paying attention and demanding more transparency and accountability. Rick Perlstein’s cover story for February’s In These Times magazine is a breathtaking examination of the many city functions Mayor Emmanuel and his predecessor outsourced to corporations at the expense of Windy City residents and workers. 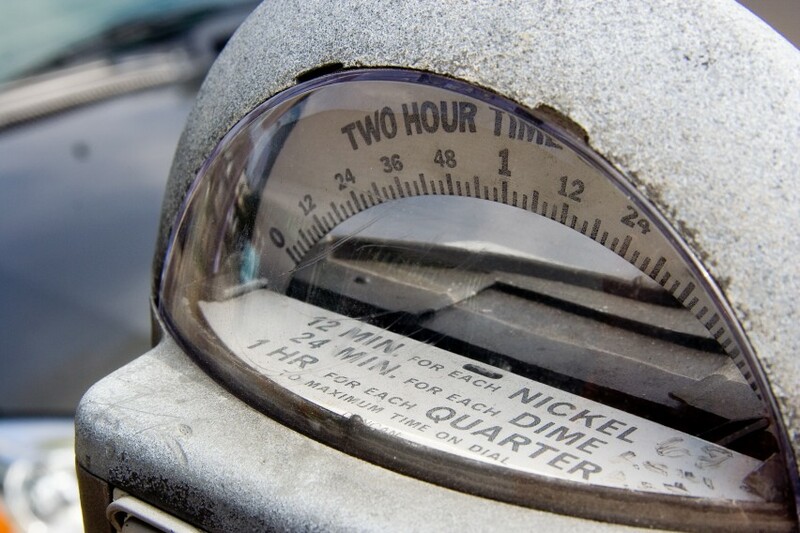 From the infamous parking meter deal to outsourcing “smart cards” for public transit, taxpayers have been on the hook for billions in deals that sell public assets to the highest bidder, replacing civic responsibility with the profit motive. Chicago’s children haven’t fared much better. Chicago has spent $62 million on charter school operators, which has resulted in the closure of 49 neighborhood schools and a loss of $67 million in funding for the remaining public schools. Even preschoolers stand to lose out in the $17 million deal to utilize “Social Impact Bonds” to expand Chicago Public Schools preschools, the latest effort that could put private profits ahead of public interests, if the deal lacks strong protections for taxpayers and the young children the program is meant to serve. Fortunately, there is a proposed solution that can ensure transparency and oversight in future deals. Alderman Roderick Sawyer is sponsoring the Privatization Transparency and Accountability Ordinance (PTAO) that would open up pending deals to oversight by the city council. The measure has been stuck in a committee but backers are optimistic that the bill – which Mayor Emmanuel claims to support – will finally see a vote soon. More people paying attention to the mayor’s dealings gives us hope that the PTAO will soon be enacted and the taxpayers of Chicago will receive some much needed protections.